I was totally swept away reading The Garden of Lost and Found. It’s almost a week now since I finished it, and I’m still badly suffering with a book hangover. I swear, I can’t stop thinking about this evocative family saga, a heart wrenching but beautiful portrayal of a family ripped apart. 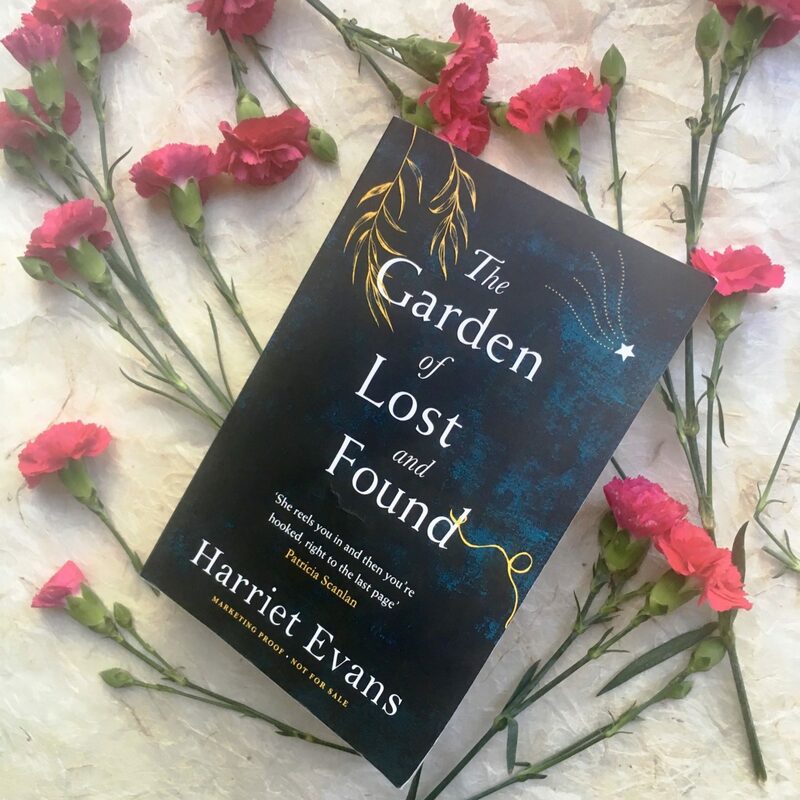 If you’re like me and love the feeling of getting totally immersed in a book, then you need to read The Garden of Lost and Found. It’s one of these books that made me really resent normal life getting in the way, especially as it was full of unexpected, emotional twists that I just HAD to know the outcome; and the only way to do so was keep reading. I will definitely be re-reading The Garden of Lost and Found so I can have the sheer joy of experiencing it all over again. In the novel The Garden of Lost and Found is a painting, painted by world renowned artist Edward Horner. Affectionately known as Ned, his painting captures his wife Liddy and young children in the garden of their beloved home Nightingale House on the brink of the Edwardian era. The painting is Ned’s interpretation of the love and happiness his family and home have created. Soon The Garden of Lost and Found is regarded as an artistic masterpiece throughout the world. Over the years, it acquires ‘an almost mythical status due to the fate of the artist’s children and the painting itself.’ One day Liddy discovers Ned burning it. A few days later, he tragically dies. Please don’t worry – this is not a spoiler. But what would drive Ned to destroy his masterpiece, especially as it means so much to him? Almost a century later Ned and Liddy’s great-granddaughter Juliet returns to Nightingale House. In her own way with her own family life fractured, Juliet is lost. Juliet desperately wants to rebuild a new life for her and her children, yet is happiness beyond their grasp? The Garden of Lost and Found is an epic read full of intrigue and family secrets. Using vivid characters, an evocatively descriptive setting and the fusion of the two time frames, Harriet Evans skilfully lures you in. She guides you along an emotionally charged path full of twists and turns that have you guessing right to the very end. 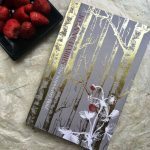 Even though it’s over 550 pages long, I raced through – I just couldn’t put it down! 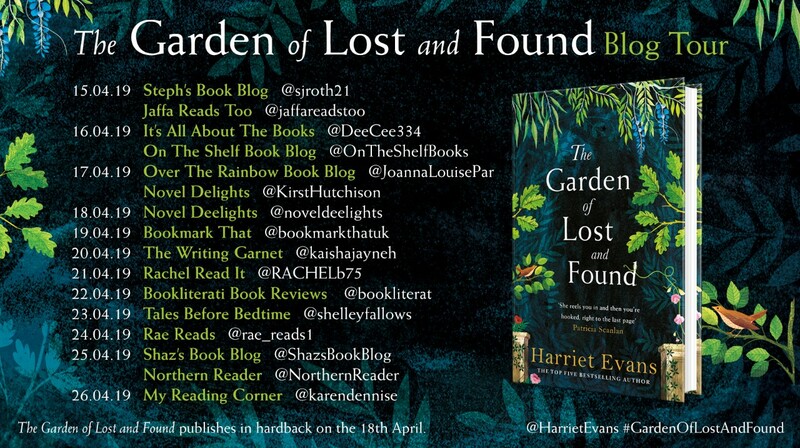 There’s no doubt about it, with the brilliant interweaving of relationships, family dynamics, history and so much more, The Garden of Lost and Found is my type of book. I loved getting totally lost in it. This is the first time I’ve ever read anything written by Harriet Evans but I will definitely be reading more. Thank you for such a beautiful story. Thank you also to Anne Cater from Random Things Tours for inviting me to be part of the blog tour and arranging my advance proof copy along with Jennifer Leech from Headline Publicity. It’s been a sheer privilege. Have a look also at my fellow book bloggers reviews on the blog tour (please see below). The Garden of Lost and Found is published tomorrow (18 April 2019) – so you’ve only got a day to wait till you can experience the magic for yourself. You’ll love it!